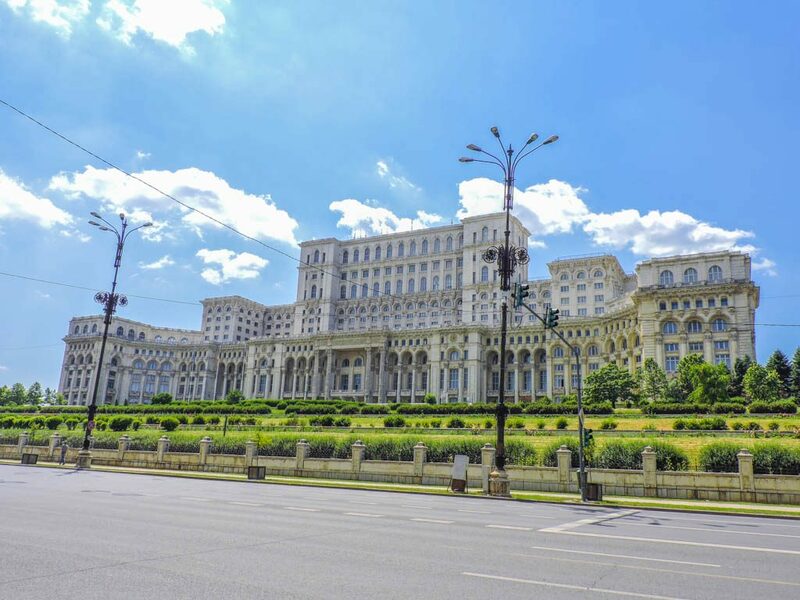 Well wasn’t Romania’s capital city, Bucharest a pleasant surprise? We had no intentions of going to Romania but while living and working in a beach hotel in Nicaragua we met a lovely Romanian travel blogging/hostel owning couple from Bucharest who gushed over their home country and told us to visit. We had loose plans to be in the area so planned a trip from Bosnia and Herzegovina to Serbia then on to Romania. 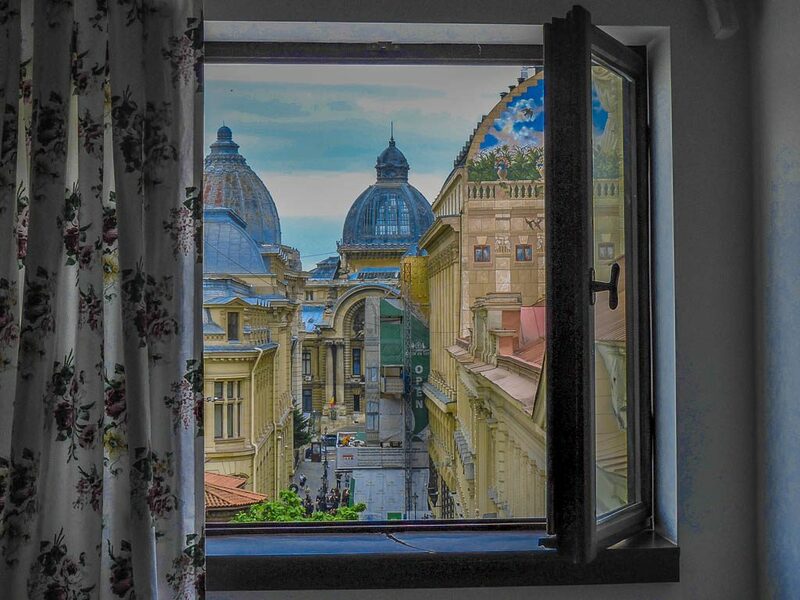 Bucharest is a city surrounded by grand buildings with gunshot wounds. Like its Palace of the Parliament, the city is big (see image below) but still best enjoyed by foot or two wheels. The most happening area is The Old Town / Centru Vechi, however, there are several parks for those looking to avoid the crowds. Bucharest is extremely hipster (I know, who knew?!) and has speedy WiFi, making it a digital nomad’s dream. Foodies should try the national dish, sarmale which is ground meat and rice wrapped in cabbage. 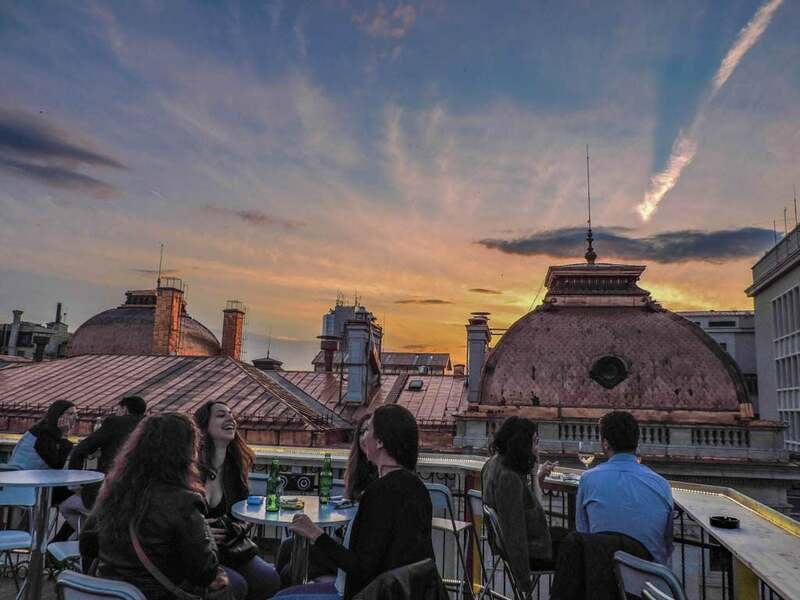 For more tips on when to go and what to when you are there, check out our top 10 favourite things to do in Bucharest. HOW MUCH DOES ROMANIA COST? For an average daily breakdown for Romania see this roundup post. Romania is so much more than just the capital city. Here’s our guide to what to know before you go road tripping in Romania. Backpacking in Europe on a budget? That post will tell you the price of accommodation, food, transport, socialising, and trips in Europe. Romania is part of the European Union but it does not use the Euro. The currency used in Romania is the Romanian leu. For the most up to date exchange rates click here. Tipping in Romania is not essential but is the status quo, staff are paid very low. ATMs are widely available and credit cards are mostly accepted. I know it’s hard to believe but this is Romania, Bosnia + Herzegovina, and Serbia! It’s great to be here in Budapest!